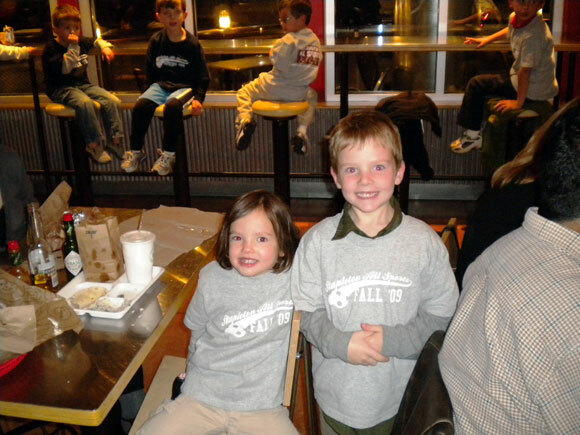 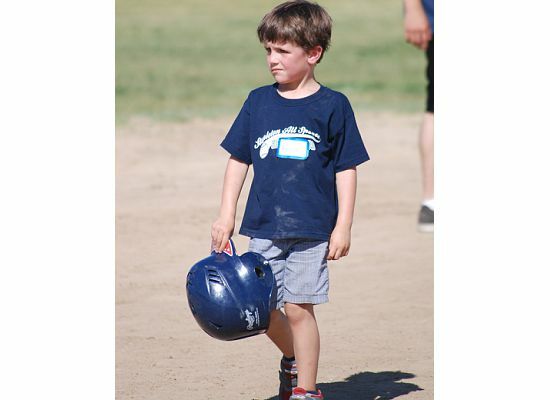 My 6-year old son participated in T-ball/baseball last Spring. 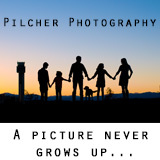 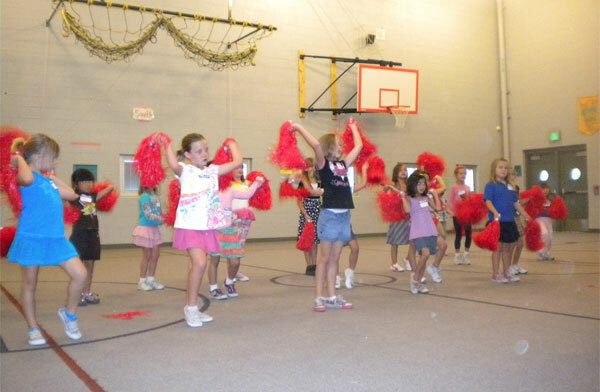 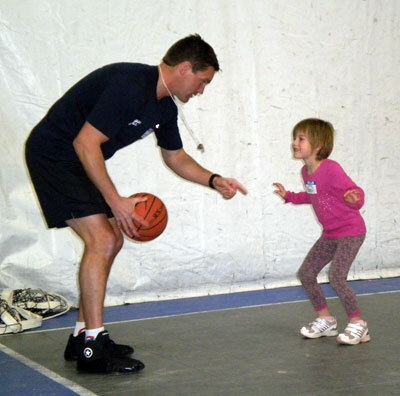 He has such a great time and looked forward to practice every Tuesday and Thursday evening. 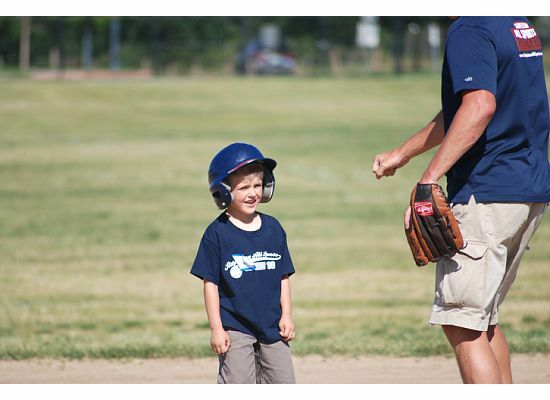 This was his first exposure to baseball and it was a very positive experience. 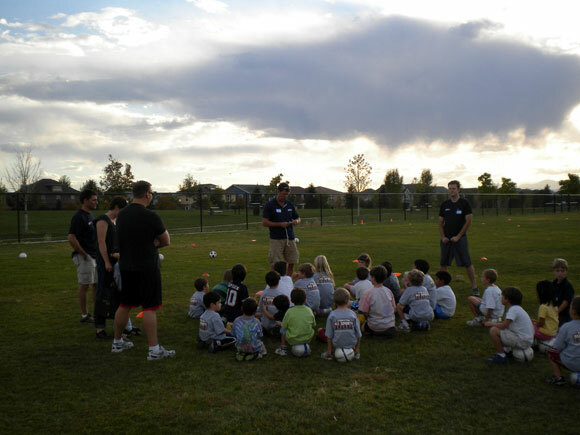 The focus of this program was on developing skills and understanding the game. 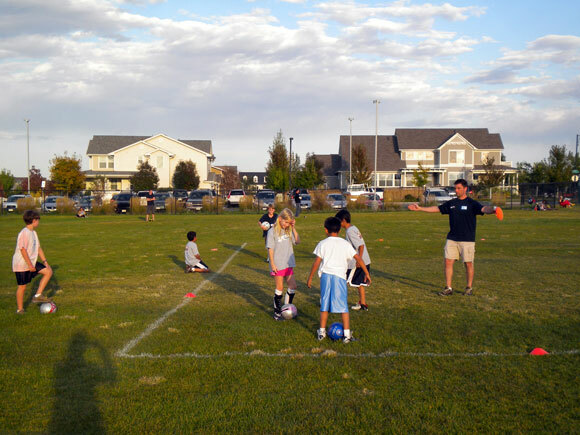 Coach Gabe created a fun, low-pressure environment where each player got equal playing time. 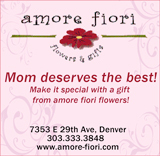 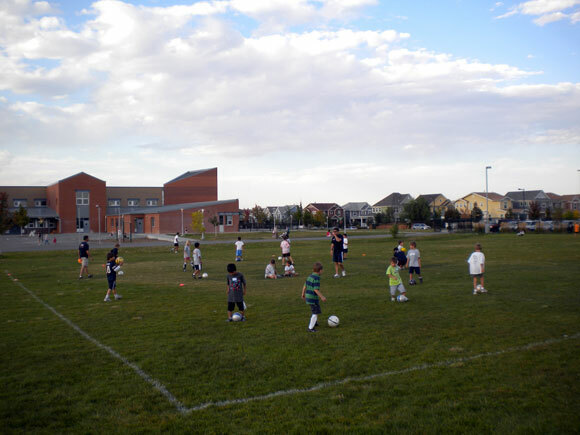 Practice was held at my son's elementary school in Stapleton - this was a bonus and very much appreciated as a working mom. 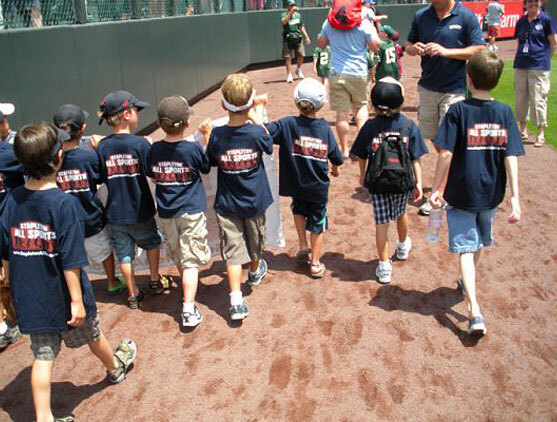 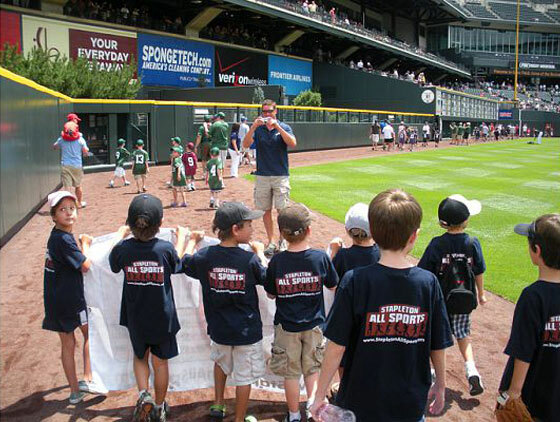 The highlight of the season for my son was walking around Coors Field with his team before one of the Rockies home games. 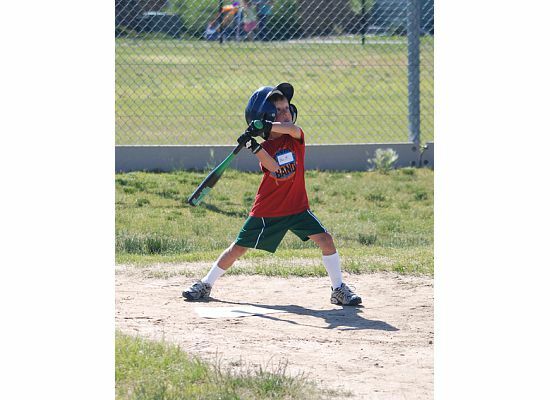 He will be back next year for baseball and hopefully the winter basketball program. 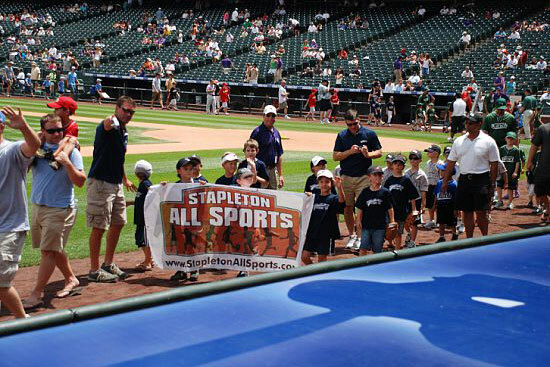 Basketball has become our son's favorite sport thanks to Gabe and his Stapleton All Sports. 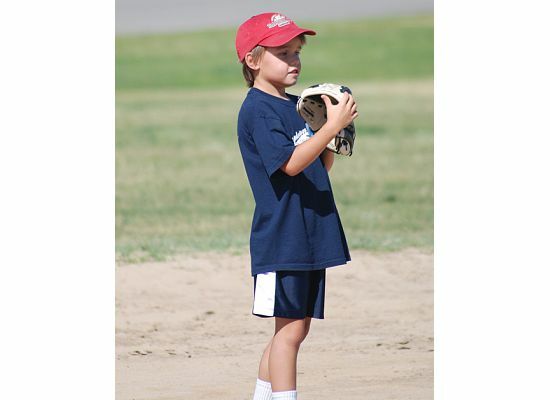 He's played two seasons and has learned an incredible amount and really enjoys playing in the league. 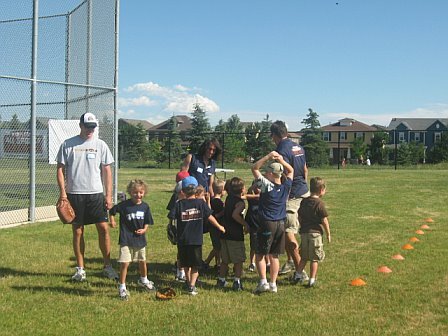 Gabe does a great job and even sets up a tournament at the end of the season which the kids love. 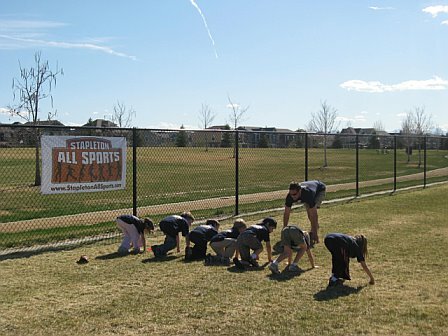 We highly recommend Gabe and his program for all sports! 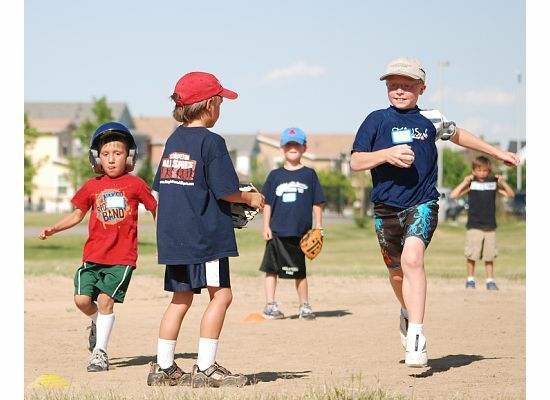 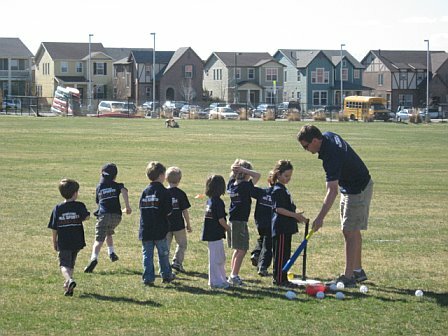 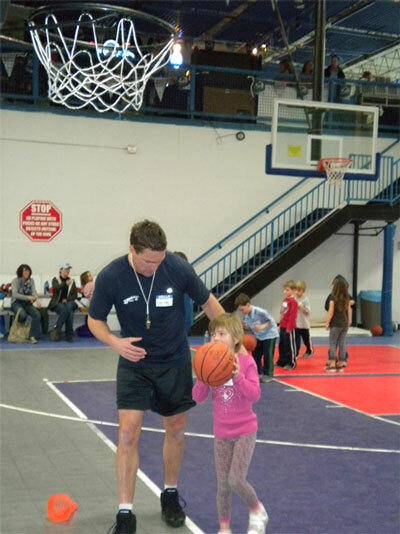 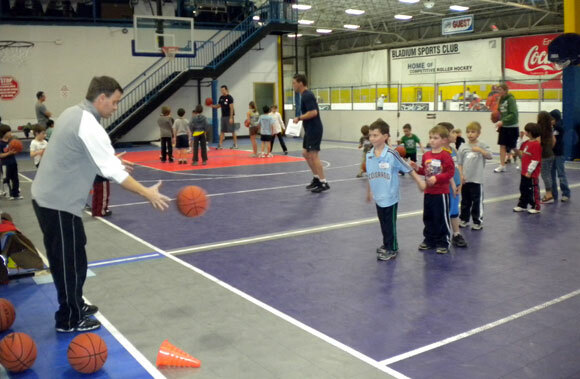 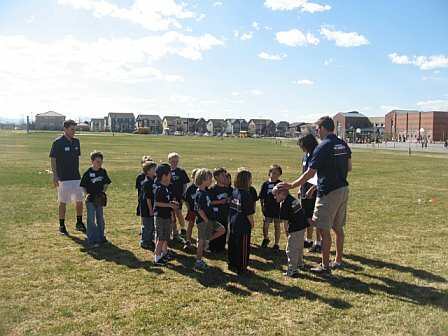 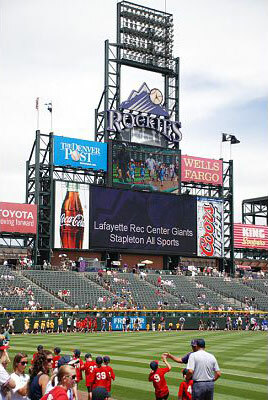 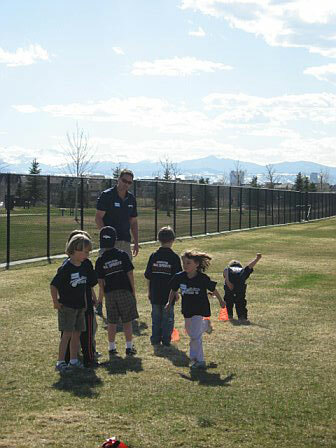 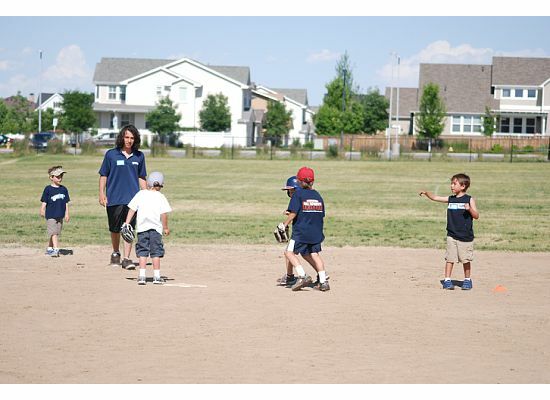 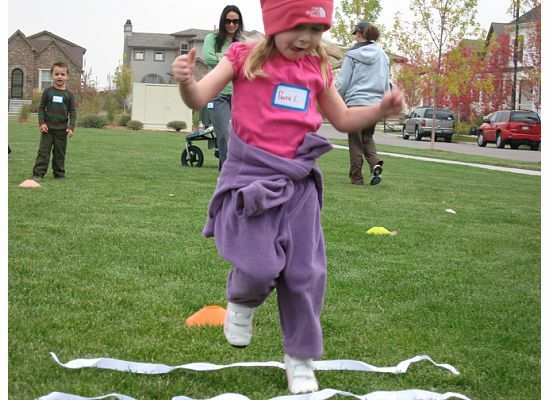 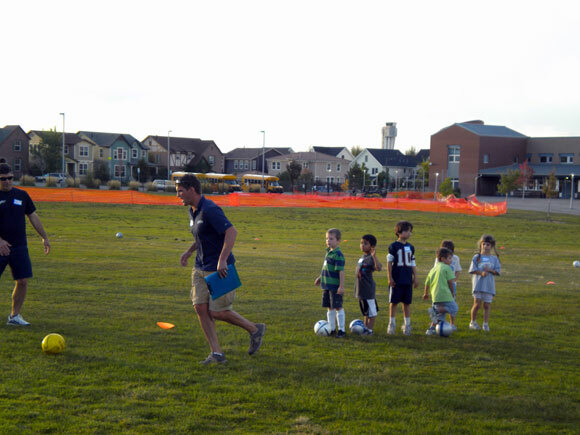 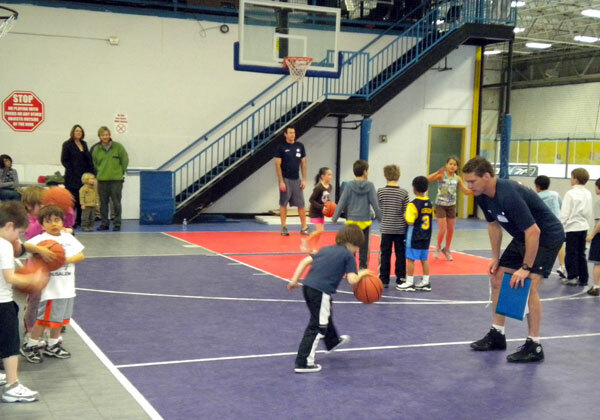 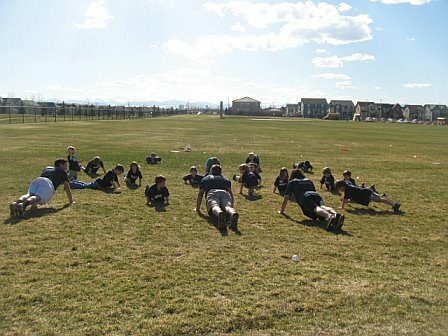 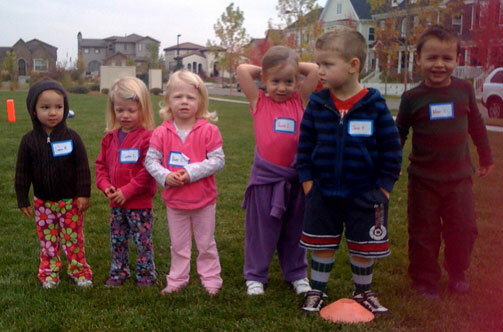 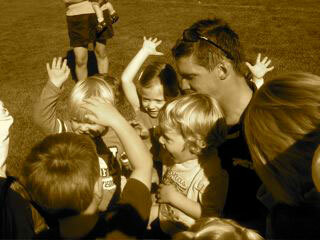 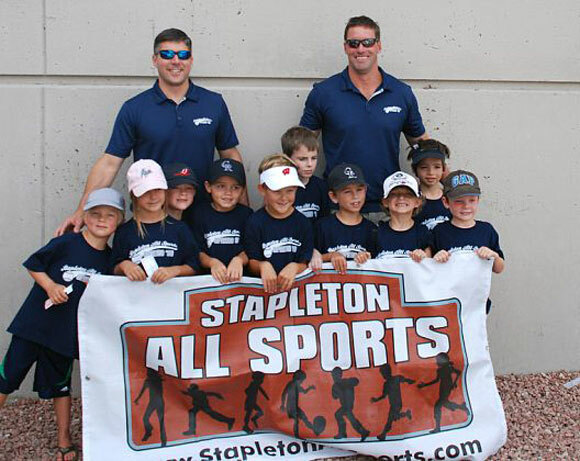 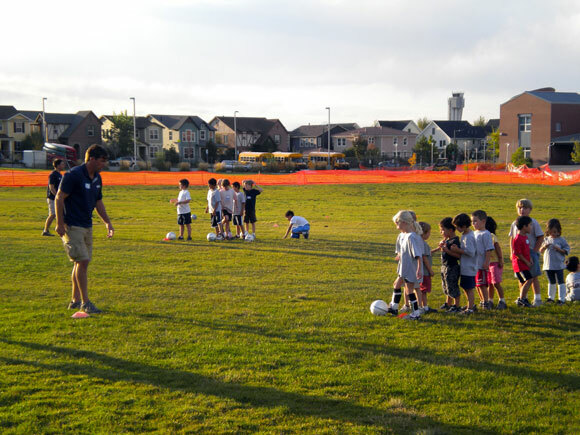 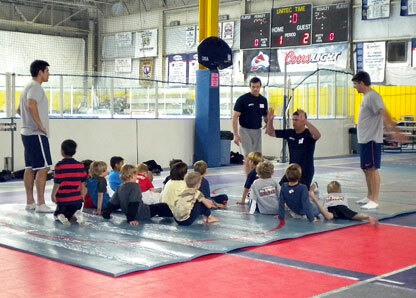 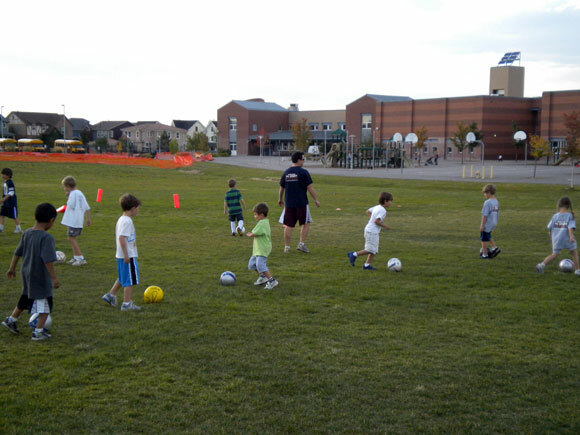 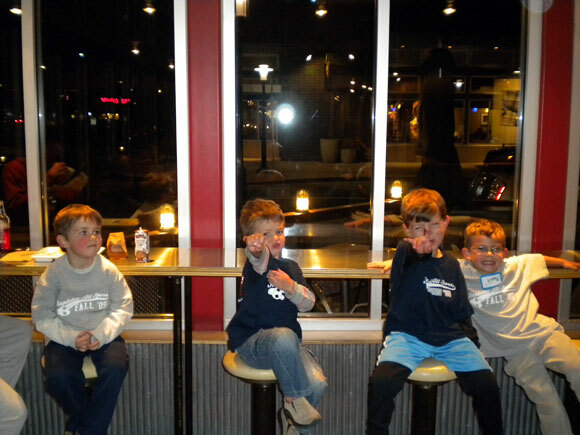 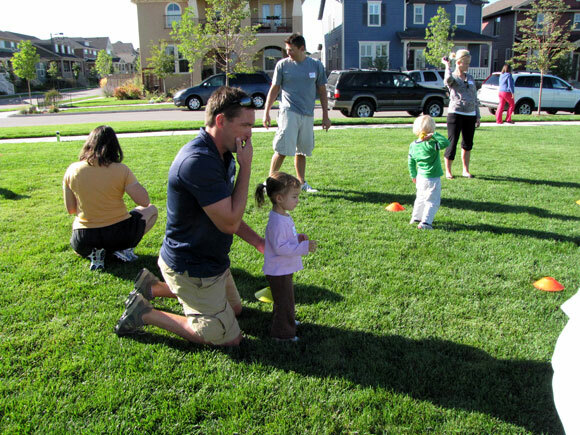 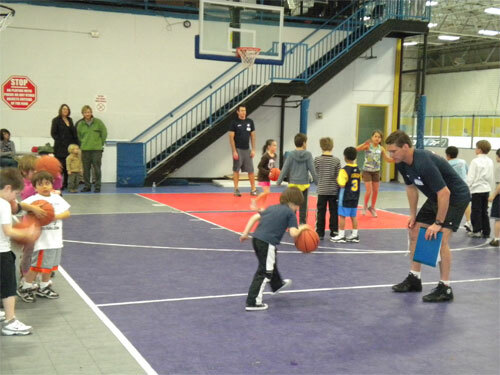 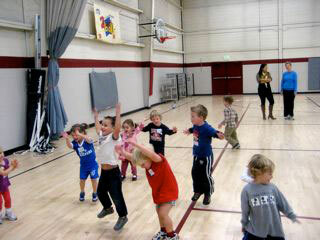 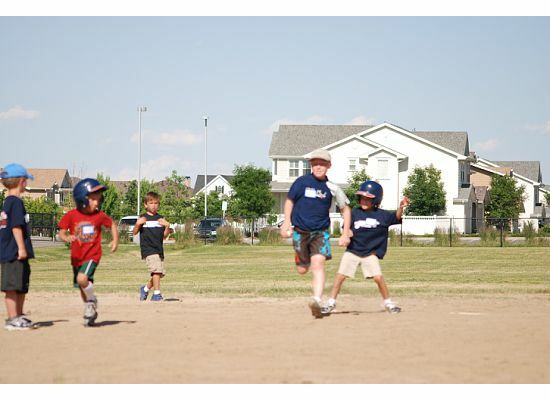 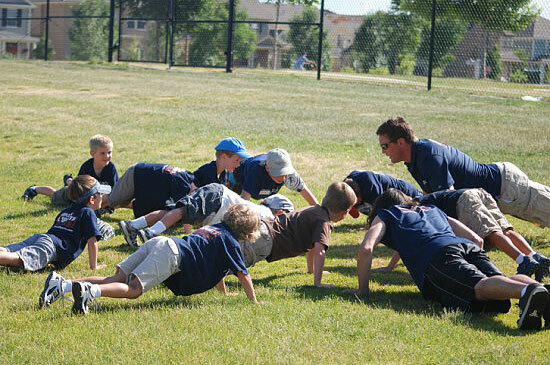 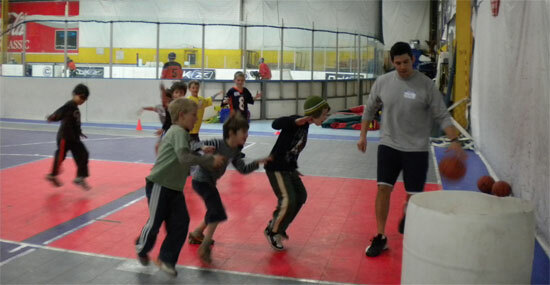 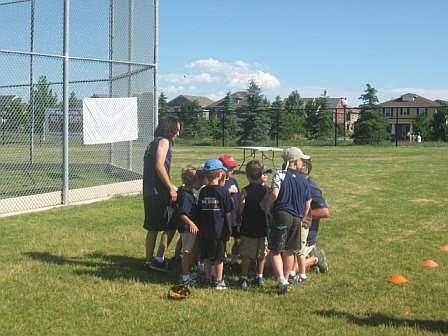 Stapleton All Sports is interested in attracting energetic, athletic coaches to work with kids ages 4-10. 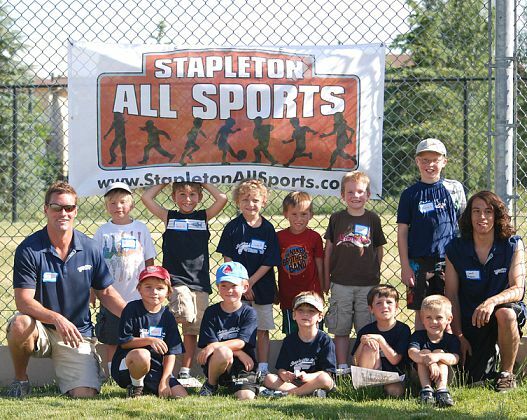 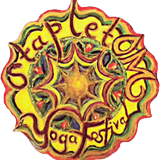 If interested in applying, contact info@stapletonallsports.com.